These are solid results. The Supermicro M11SDV-4C-LN4F performs well and at a lower power level than many of the Intel Xeon D-2100 performance competitive solutions. In the embedded market, low power is key. In terms of raw performance, the Supermicro M11SDV-4C-LN4F is a great option. If you are coming from the Intel Xeon D-1500 (or lower end Xeon D-1600) series, you will notice a solid uptick in performance with the AMD EPYC 3151 SoC. While Intel’s solutions based on Broadwell-DE are now over four years old, AMD’s is based on a newer architecture. Compared to the Intel Xeon D-2100 series, AMD is offering competitive CPU performance and memory capacity at lower power consumption. There is a compelling space for this platform. We maintain that there is a segment of the market that needs to diversify from Intel for at least a portion of their portfolio. In the past, that meant going to an Arm server involving porting code. The Supermicro M11SDV-4C-LN4F is a drop-in replacement. 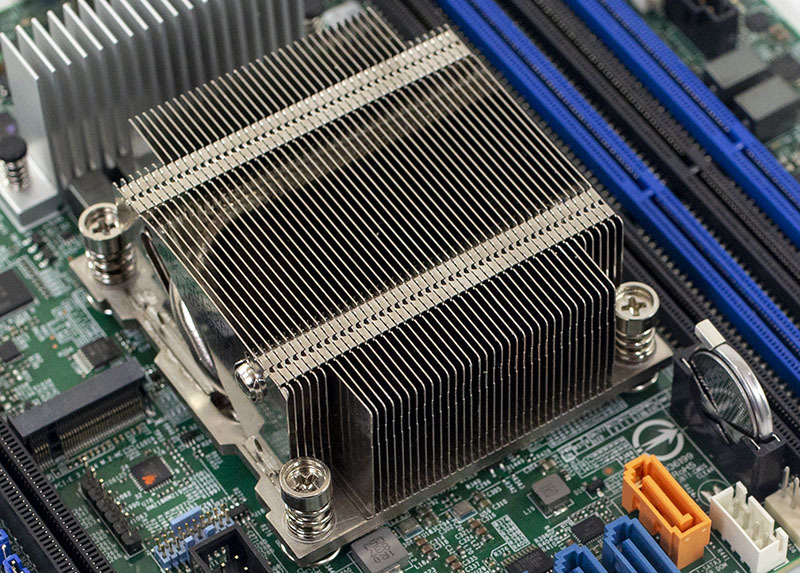 Supermicro ensured even the form factors matched as much as possible using a familiar mITX size and rear I/O. When new security vulnerabilities like Foreshadow/ L1TF are found in an architecture well into its lifecycle, having another vendor that is or may not be vulnerable is important for business continuity. As with the other Supermicro M11SDV offerings, we still wish that Supermicro had found a way to add the AMD EPYC 3000 series quad 10GbE networking onboard. One could argue that there is little to no extra room on the motherboard to put 10GbE cages and that a 10Gbase-T PHY would use too much power and space as well. We understand the design direction, even if we still wish there was a possibility. Our readers have been consistently responding the same in our M11SDV series. 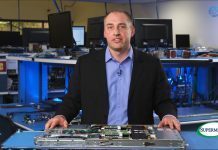 Sharing many of the same I/O placements as Supermicro’s other embedded offerings making integration as alternatives to the company’s other Intel offerings as easy as changing the motherboard part. We think that the company has a large captive market for this product. Now that street pricing puts this board under $500, and that includes the CPU, there is another aspect to explore. 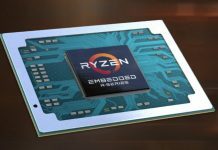 For CPU performance AMD is taking a clear value leadership role in the market giving one the same performance at a significant discount over a Xeon D-2123IT based platform. Offering customers a second chip option at potentially a higher margin will certainly entice OEMs using these platforms. For the small lab deployment, our suggestion is to get this platform over the Supermicro M11SDV-4CT-LN4F as the extra performance is nice and the price delta is small. For appliance manufacturers, we still see the “4CT” version s a good option. Overall, we were very impressed with this motherboard.